Do you produce psytrance, trance or progressive? Do you miss perfect drum samples for this style? However they often miss the most important thing - THE GOOD QUALITY GROOVY BEAT AND FINE TUNED BASS! emphasized that they are able to fulfill even those parts of tracks which do not consist of any melodies, pads or FXes. different samplepacks dedicated for other music styles, it's not the right choice. allows you to create professional basis for the tracks - the rhythmical groovy beat that makes people dance! 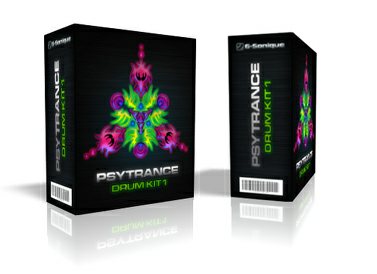 percussions, euphoric and energetic full-on beat or mechanically restructured robotic tech-trance beat before! FOR FREE, just give us your email address where to send it!